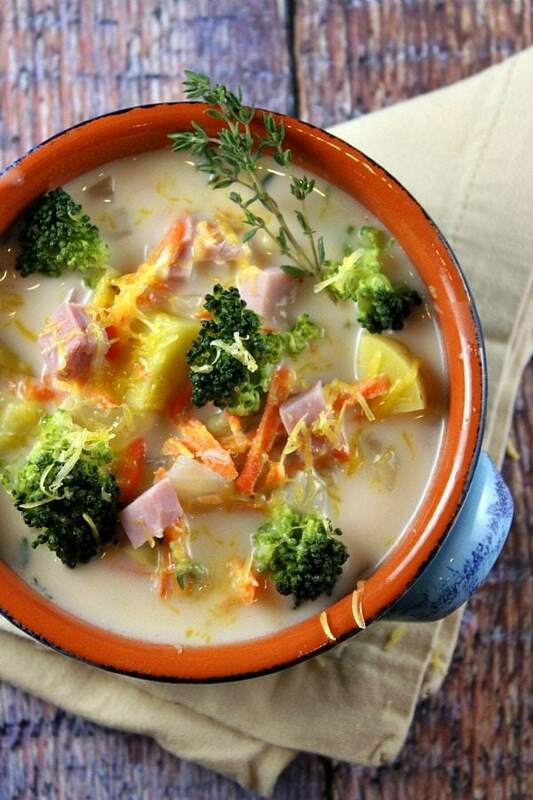 Check out the recipe I shared on Parade Magazine this week > SLOW COOKER CREAMY HAM & POTATO CHOWDER. It was super easy to make, and it was a big hit with my family. The recipe comes from Better Homes and Gardens Skinny Slow Cooker Cookbook– which I totally recommend you adding to your collection if you’re a fan of using your slow cooker! 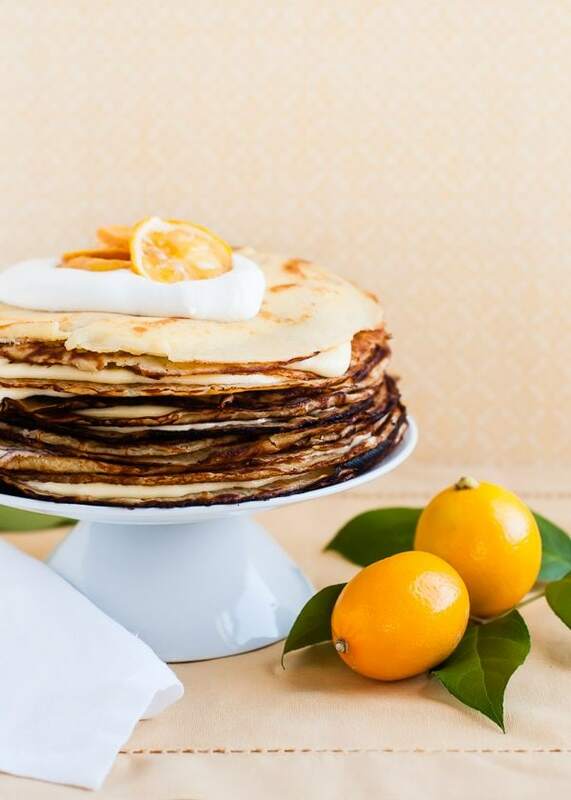 Here’s what’s happening on my other blog – Culinary Covers – this week >> Lindsey from the blog Cafe Johnsonia made us a Meyer Lemon Crepe Cake! It’s originally from a Martha Stewart Living cover. Come read the post and see what Lindsey thought of Martha’s recipe! The three recipes following below are all recipes that come from The Recipe Girl Cookbook– do you have one in your possession yet? It can be purchased on Amazon, and you’ll also find it at Barnes & Noble and Target. OR… you can enter the three giveaways being offered below and take your chances! Good luck! 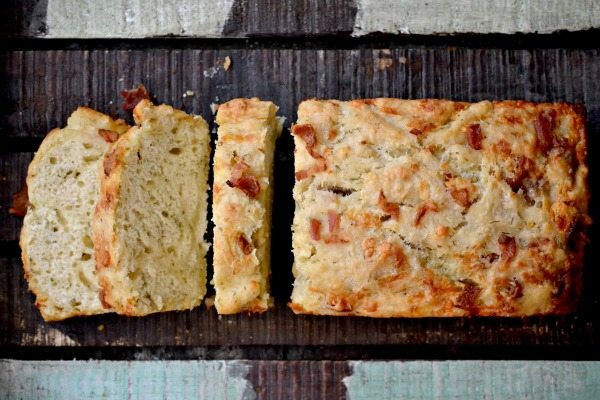 My friend Carrie from the fabulous blog, Bakeaholic Mama is sharing the recipe for Cheddar and Dill Beer Bread with Bacon. I love to make this to serve with chili! She’s also giving away a copy of The Recipe Girl Cookbook. So get over there and enter for a chance to win! My friend Amanda from the amazing blog, I Am Baker is sharing the recipe for Snickers Bar Cheesecake Pie. 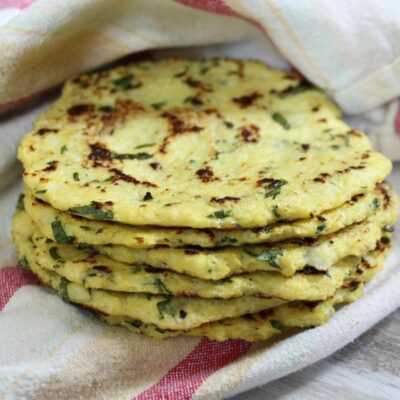 This is one of my absolute favorite recipes ever! She’s also giving away a copy of The Recipe Girl Cookbook. So get over there and enter for a chance to win! My friend Joan from the majorly delicious blog, Chocolate, Chocolate and More! 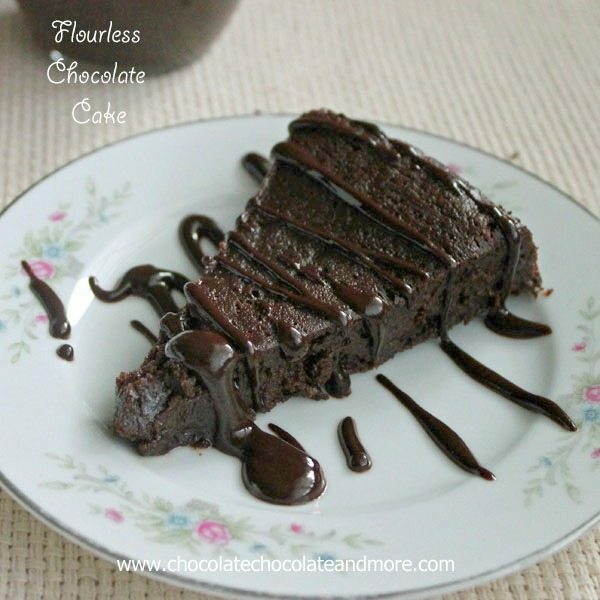 is sharing the recipe for my Flourless Chocolate Cake with Chocolate Ganache. I included this one in the book for my Mom, who has to eat gluten-free. It’s so good and fudgy and rich. 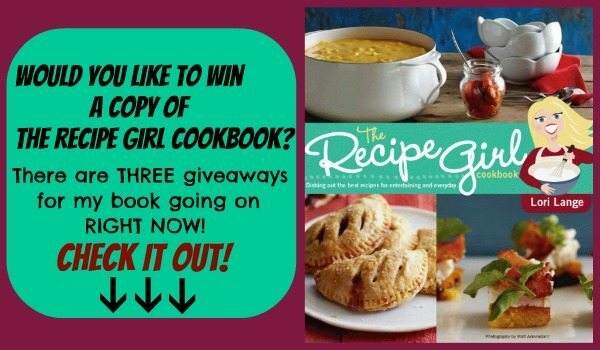 Joan is also giving away a copy of The Recipe Girl Cookbook, so get over to her blog too and enter for a chance to win! This is an extremely silly website called, Sad and Useless Humor. 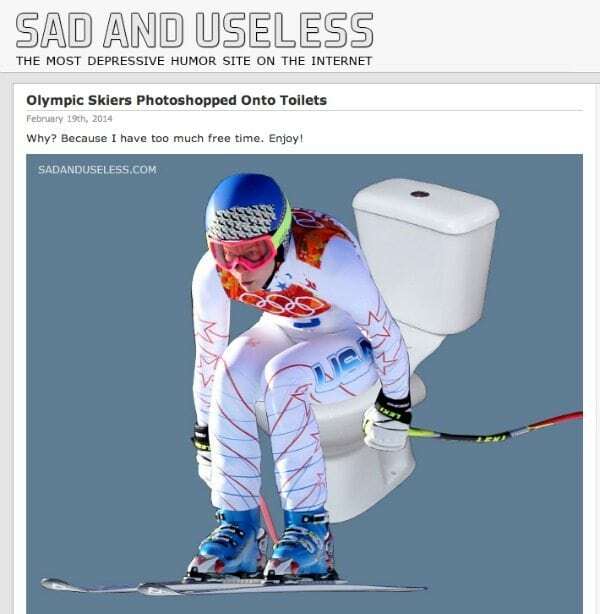 A lot of the posts are fun to look at… I found “Faces of Olympic Figure Skating,” “Honest Valentine’s Day Cards,” “How to Pass Time on the Train…” It’s all very silly, but fun to check out. 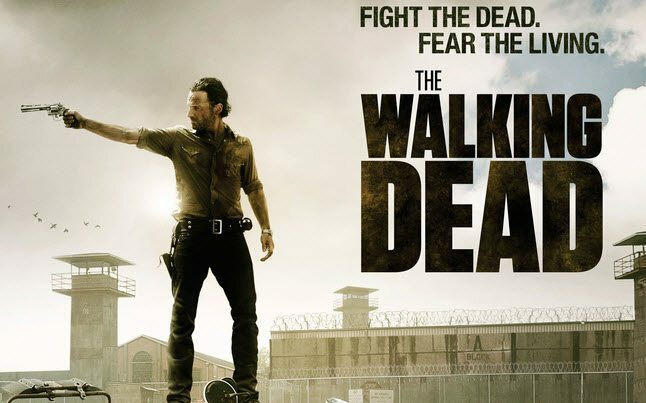 I’m so glad that The Walking Dead has returned! I won’t reveal any spoilers just in case you’re not up to date on the episodes… but for those of you who are watching, let me just say >> Judith- I knew it! And that little girl in the last episode??? She’s kind of whacked. Who is ready for something HAPPY to happen to these people now? Surely they can build an extra-strong fort and have a happy little town, right? I’m excited to see where they take things this second half of the season. 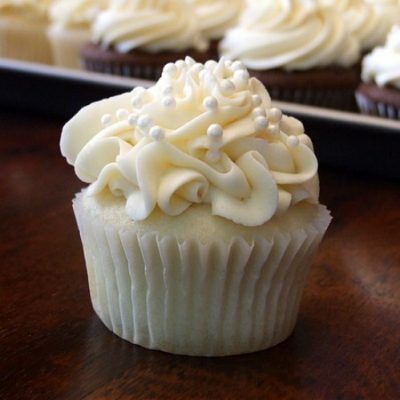 BAKER BY NATURE > Ashley blogs from New York (Brooklyn). 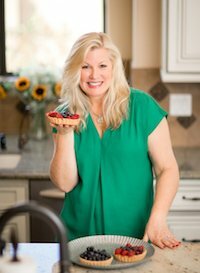 She shares on her blog >> anything dipped in chocolate, wrapped in bacon, brushed with butter, topped with an egg, or made with love is a friend of mine. 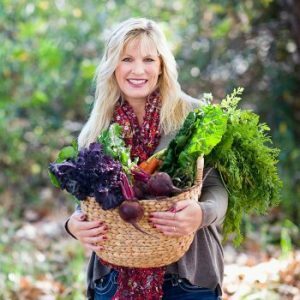 I’ve been following Ashley for a while now, and I love her recipes! Her latest post: Chocolate Hazelnut Banana Bread Donuts and a Donut Pan Giveaway. 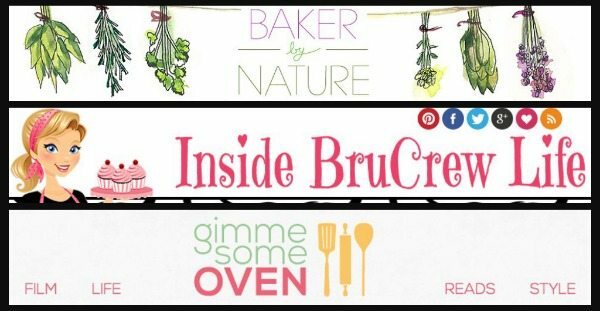 INSIDE BRUCREW LIFE > Jocelyn blogs from Indiana and she is wicked talented. She shares a lot of baking goodies on her blog and throws in the occasional dinner too. Major side note- I’m totally envious of her gorgeous curly hair! Jocelyn’s latest post: Beef Taco Quinoa Salad Bowls. GIMME SOME OVEN > Ali blogs from Missouri (Kansas City). She’s single! No, seriously… I’ve spent a lot of time hanging out with Ali, and she’s totally a beautiful person inside and out. Her blog is truly one of my favorites- every single time I see a new post, I know it’s something I’m going to love. Ali shares everything on her blog. Her latest post: Condensed Homemade Cream of Mushroom Soup. 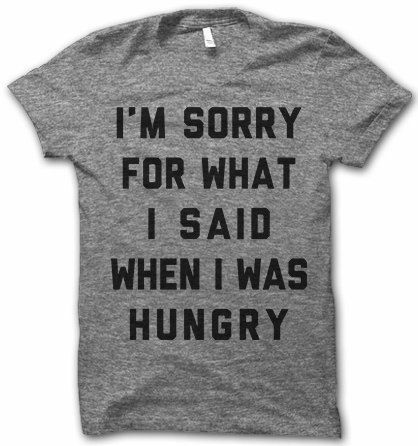 I need to buy this t-shirt and wear it around my husband… especially after I do a juice cleanse 🙂 Shirt is available here on Etsy > I’M SORRY FOR WHAT I SAID WHEN I WAS HUNGRY. I would really like to have a copy of your cookbook! the snicker pie looks yummy! That t-shirt is TOO funny! Love this edition of “Stuff”, Lori! That cheesecake of yours and Amanda’s is calling my name. Also, love the blogs you mentioned. Each is stellar! Saw the t-shirt at Pinterest and immediately cracked up thinking of my husband, always the hungry bear. Love that chowder packed with all sorts of goodness! Thanks for sharing that crepe cake, looks amazing! Hi Valerie, I’m not sure which of the giveaways you’re referring to, but if you leave a comment on their post then they can help you with how to enter. Thanks, and good luck! Very fun post! I love all the blogs you chose this week and that soup looks incredible! Can I just make a meal out of a little bite of each of these droolworthy dishes? I’m pretty sure I could eat Amanda’s whole entire Snickers cake! 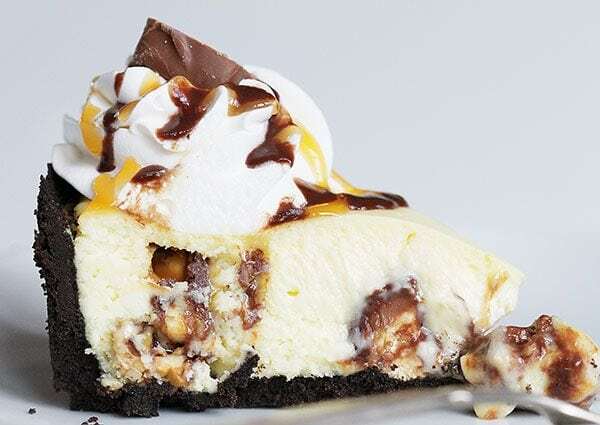 Snickers Bar Cheesecake Pie is epic. My slow-cooker has been really busy recently too. This chowder looks fantastic! Oh my gosh — I totally have to buy this t-shirt. And your ham and potato chowder is going on my must-try list. I adore ham soups! And I will probably spend the next hour on sad and useless humor! hehe!